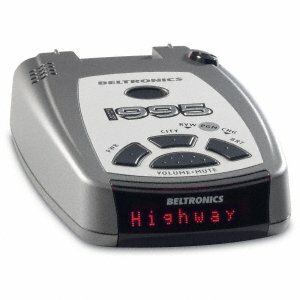 Radar and laser detector with select radar band coverage. Delete bands not in use in your country. An improved, second generation in undetectability. Only Shadow Technology® II provides complete immunity to the Interceptor VG-2 or any Radar Detector Detector. Flash technology, together with 12 digital to analog converters and an 8 channel analog to digital converter, provides the ultimate in digital control of all detector functions, and the flexibility to provide industry-leading performance - now and into the future.